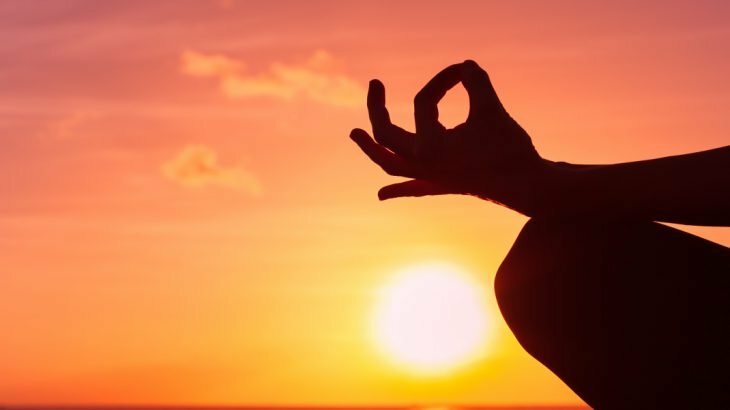 According to Taoist philosophy born in China over 2,000 years ago, everything in the universe is a balance of yin and yang and the key to your health and wellbeing is ‘qi’. Many of the ancient practices prescribed to help find this balance are still alive and well today. So, if you fancy trying a new way of enhancing your wellbeing whilst on a holiday to China, or even finding a new way to live your day to day life here, are some simple things to help find your equilibrium and keep it steady. 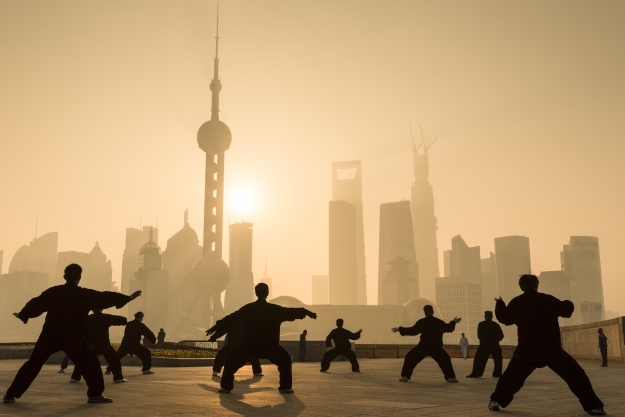 Based around ancient Chinese moving meditation, practicing qigong balances tranquillity and movement with breathing exercises and repetitive, slow movements. This is believed to increase the flow of qi by unblocking the body’s meridians (energy pathways) and help you achieve greater strength, a balanced energy and an inner tranquillity through meditating on your movements and breathing. 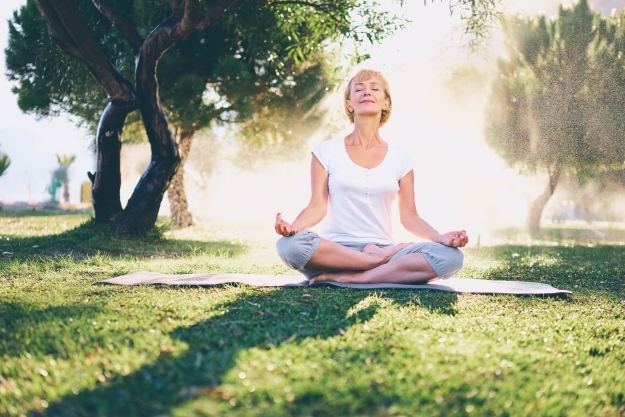 Meditation is as essential a part of the holistic lifestyle as diet and exercise is. All three working in harmony to achieve the ultimate aim, the transformation of the mind, body and spirit. In fact, meditation prepares the mind and body for everything, making it strong and stable. Meditation can be still or moving (as in qigong) and allows the free flow of qi, relaxing the mind, awakening the senses and de-stressing. Meditation also increases mindfulness and your ability to understand and be aware of self and surroundings. Ancient Chinese beliefs hold that food is medicine, so what you eat is very important for balancing your qi. All foods have their own energy and characteristic properties that will balance, or imbalance the body through being yin (wet and moist) or yang (dry and crisp). Dining in China is a multi-dish affair for that exact purpose, to use different foods to balance out the yin and yang and to allow the qi to flow freely around the body and ensure the organs are working correctly. 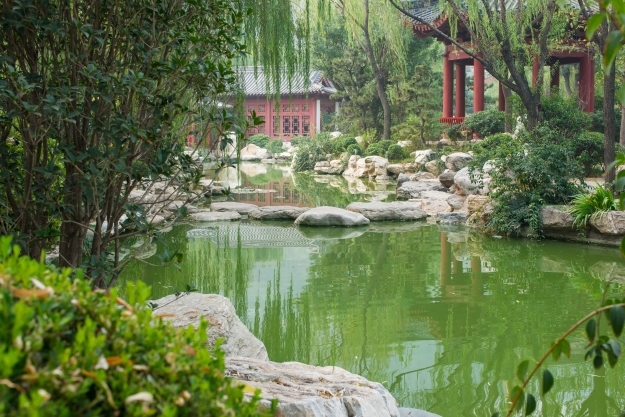 Mineral rich waters have long been lauded around the world for their therapeutic benefits, and in China it is no exception. The waters have been enjoyed since the Tang Dynasty (618-907) – the imperial bathing pools at Huaqing Palace are through to be China’s oldest and can still be visited today. Whilst its generally accepted that hot springs can relax muscles and therefore the mind, in China it is believed that bathing also boosts circulation, reduces stress, promotes sleep, relieves pain and helps skin problems. China culture, food and drink, history, wellbeing. permalink.